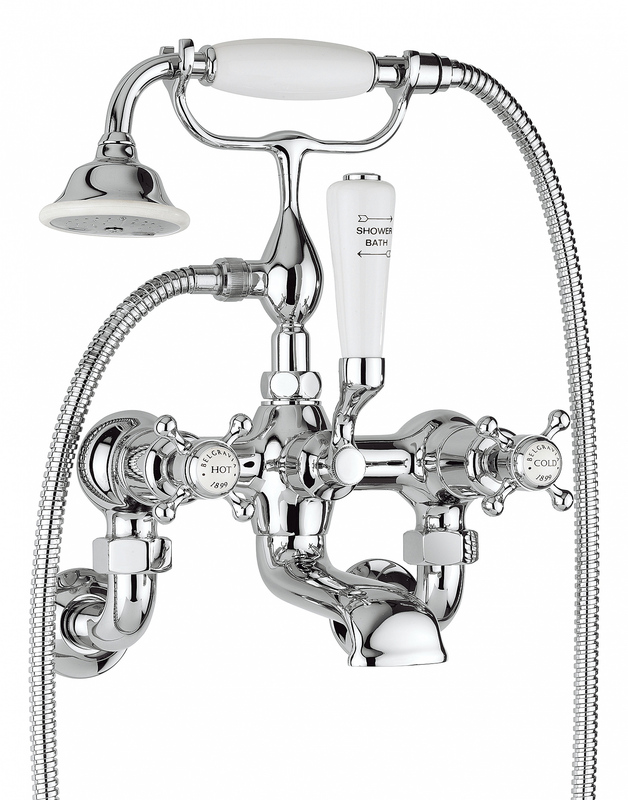 Featured here is a marvelous shower mixer kit from the esteemed house of Crosswater. 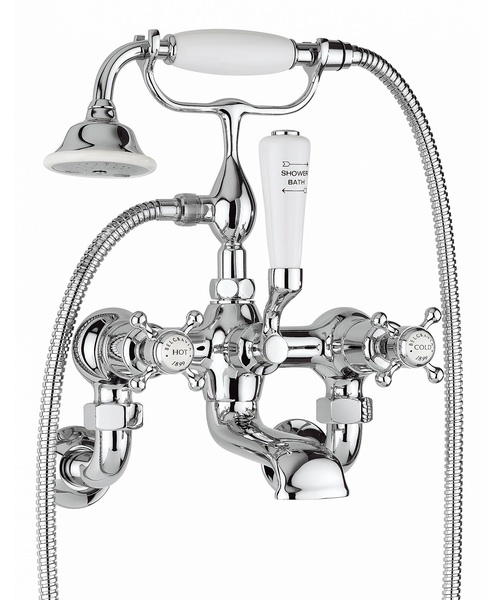 This model is from the Belgravia range that features exclusive designs in a vintage style. As you can see, the mixer has a fabulous silhouette reminiscent of the Victorian era and a beautiful chrome finish. However, if your decor demands a nickel finish, you can opt for that too. 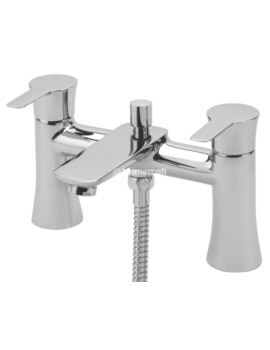 The kit has exquisite cross head handles for easy operation and a stylish white ceramic hold. 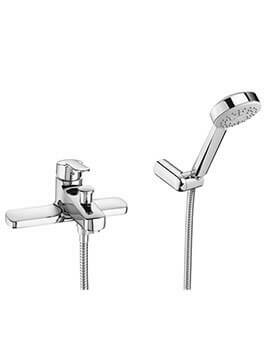 Supplied with a shower kit and wall unions, it is easy to install and is suitable for high pressure water systems. 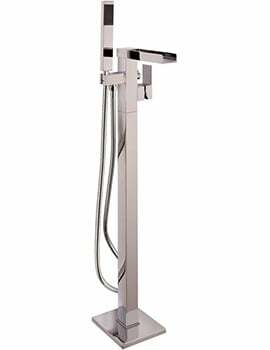 Made from quality raw materials, this shower mixer is tough and will provide you with excellent performance. 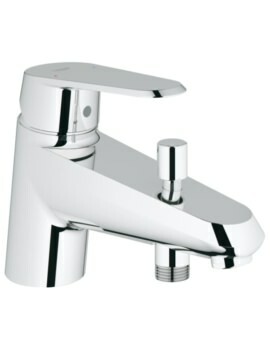 This kit requires a wall mounted installation and is backed by a 15-year guarantee against manufacturing defects.